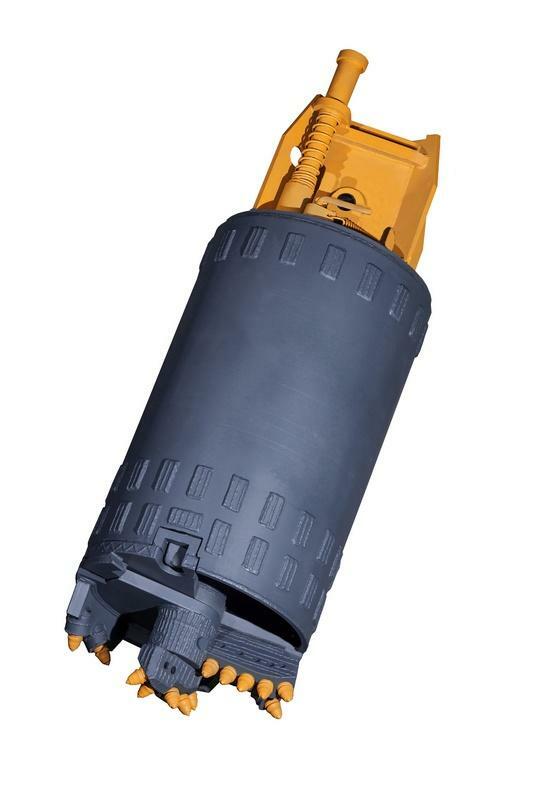 Drilling bucket is a tool for drilling below the groundwater level - PTC ERDE- TOOLS, LLC. 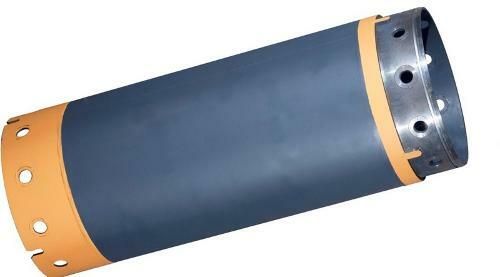 Its tripper is actuated by the casing adaptor or a manual gripping device. 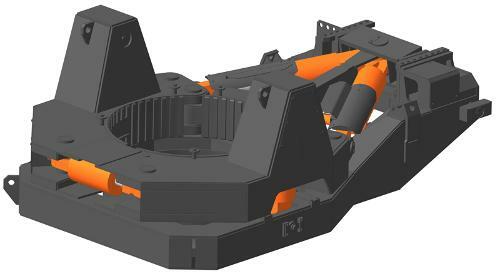 The hinged design of the drilling bucket’s bottom facilitates discharging its load. 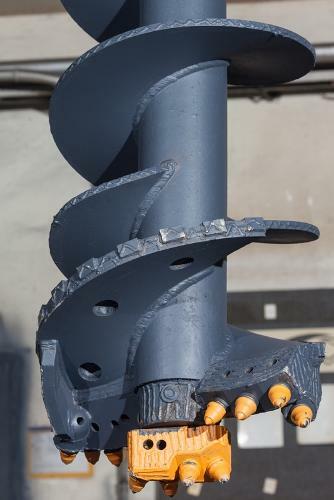 A hollow vent built into the drilling bucket ensures that the water or air can pass towards the drilling bucket’s bottom while it is lifted, and serves as a vacuum breaker. 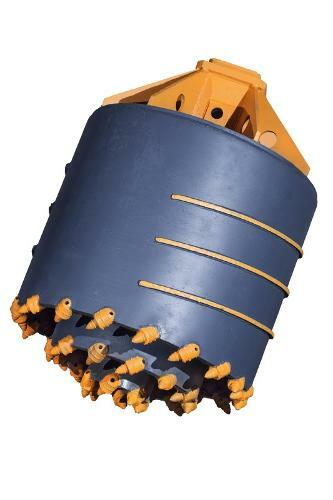 The drilling bucket’s rotating bottom may be equipped with various types of teeth for drilling in different kinds of ground. Production facilities of «ERDE TOOLS», LLC. allow to produce drilling buckets of 300 to 2000 mm in diameter for any drilling rigs equipped with Kelly-boxes sized 100x100 mm to 200x200 mm. The bucket is manufactured with single or double cutters.